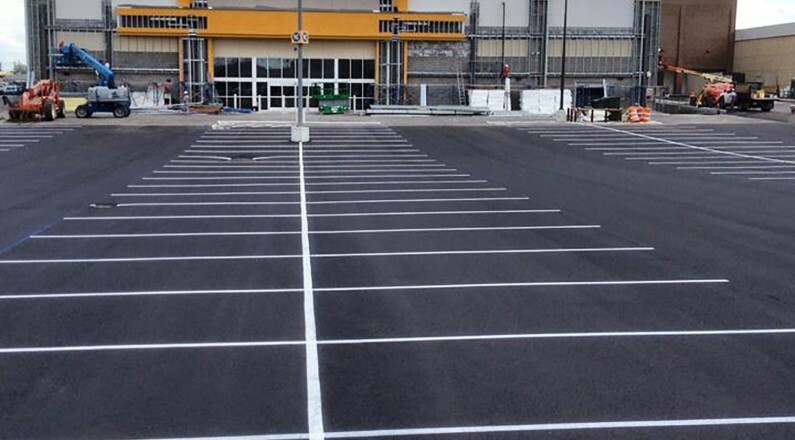 It’s been said you only get ONE first impression. 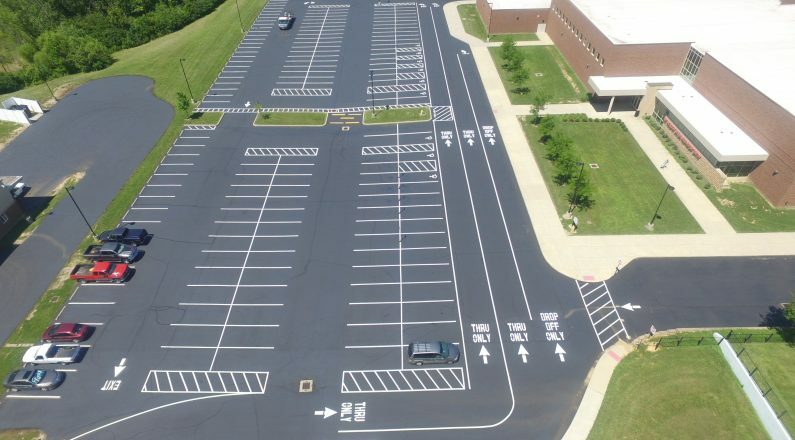 Let S.O.S. 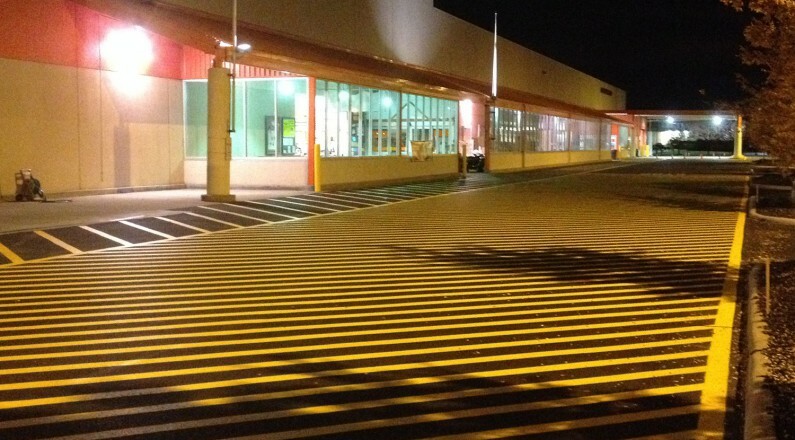 make it one your customers won’t forget! 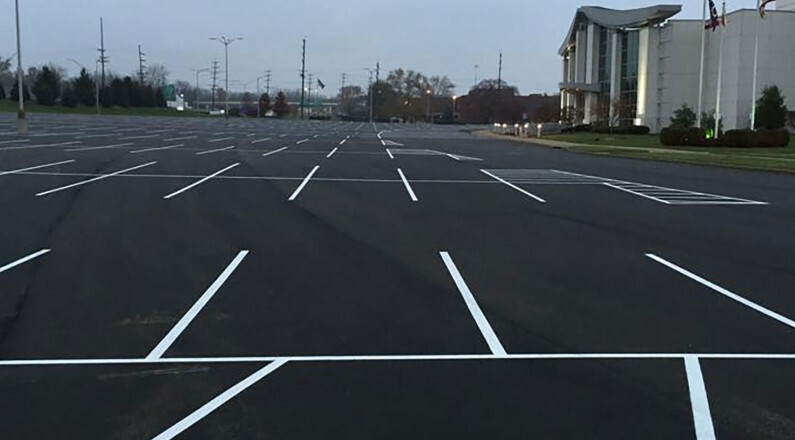 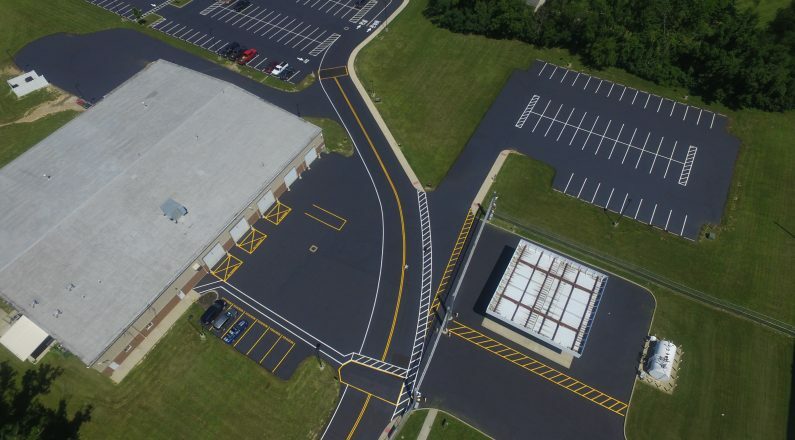 A well-marked parking lot not only makes a statement to your customers, but it provides direction and maximizes usable space. 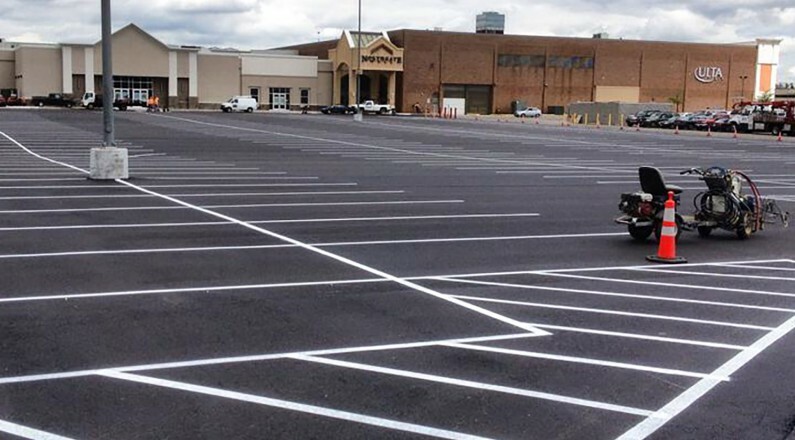 From small business re-stripes to large parking lot layouts, we can handle all of your striping needs. 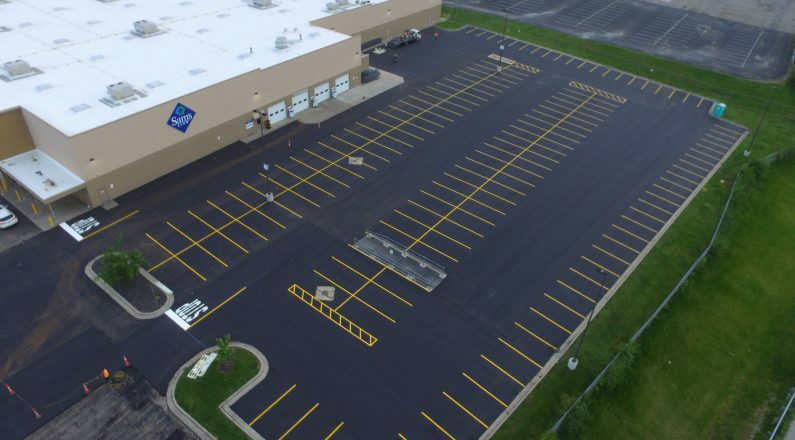 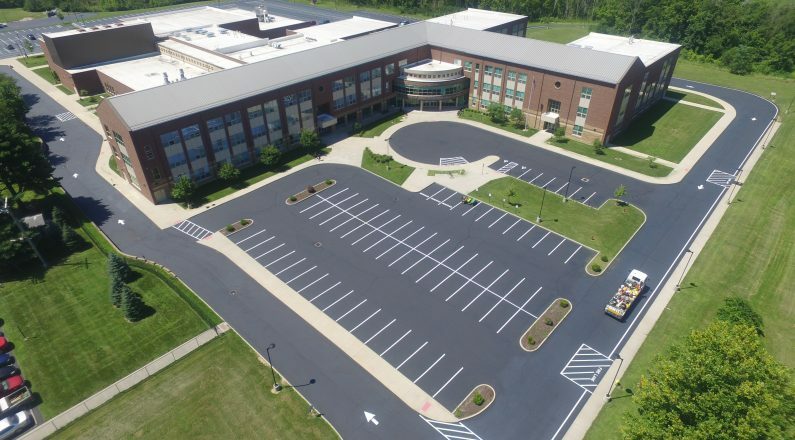 By exclusively using commercial grade Graco line-striping equipment, and Sherwin-Williams fast dry traffic marking paints, we ensure crisp, bright lines and markings every time. 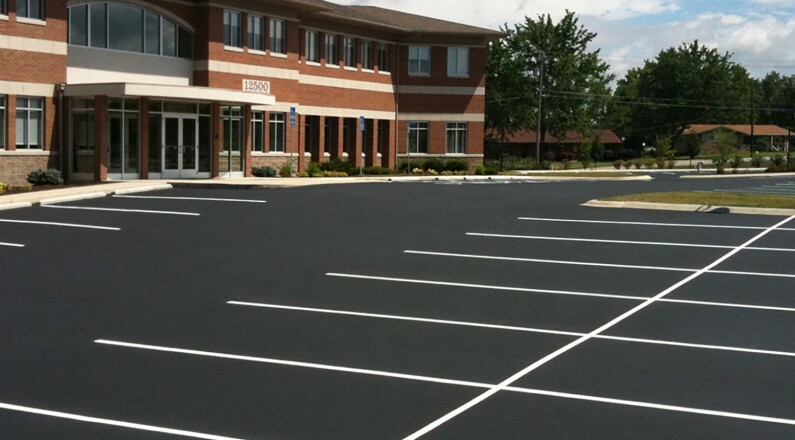 Our uniformed professional staff will leave your blacktop or concrete parking lot looking like new again!